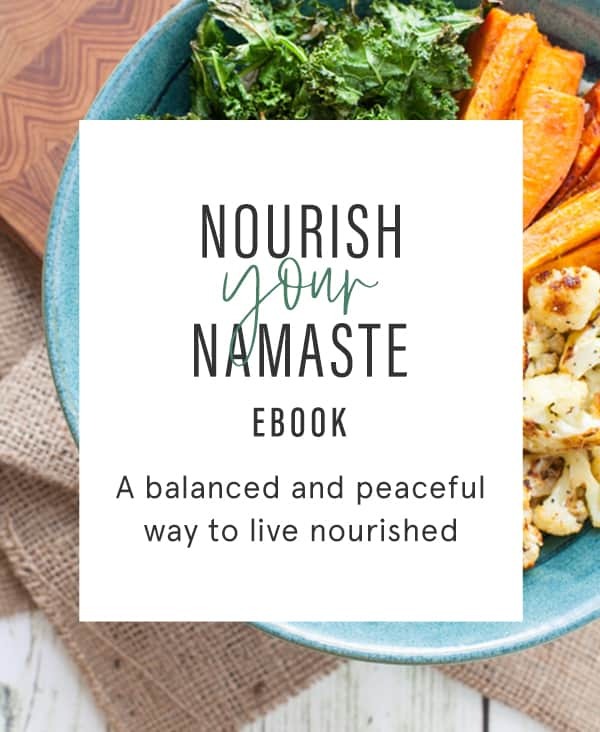 Chocolate Peanut Butter Hemp Heart Bites and GIVEAWAY! Disclosure: This post was sponsored by Manitoba Harvest Hemp Foods. Thanks for supporting brands that align with my values and help make TFD possible. I was compensated for my time but as always, all opinions are my own! 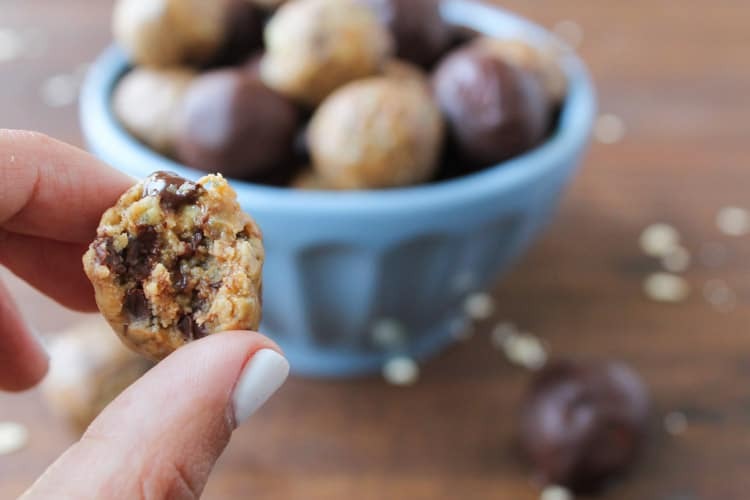 These Chocolate Peanut Butter Hemp Heart Bites taste like chocolate chip peanut butter cookie dough but are wayyyy better for you. Your back-to-school snack prayers have been answered. Happy 1 day until the weekend countdown!! I mentioned in a post earlier this week that I’m not ready to give up on summer just yet. I’m still inundated with CSA tomatoes and corn and I ain’t making the jump to apples and pumpkins just yet. However, if you persuaded me to come around to back-to-school snacks and let’s say bribed me with some oh, I don’t know, peanut butter and chocolate (? ), I might just succumb. That’s what we’ve got today. Peanut butter and chocolate for back-to-school. 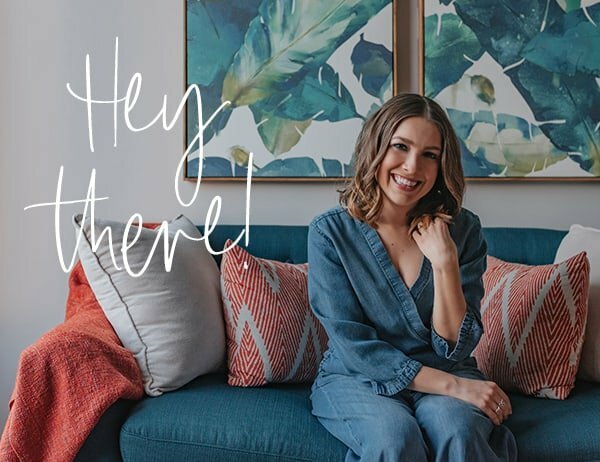 Parents, don’t panic, this registered dietitian hasn’t lost her mind just yet. The chocolate is minimal. And I’m rounding out this snack with hemp and oats (but feel free to keep that on a as-need-to-know basis for the kiddos). I’m kind of obsessed with these little snack bites. Probably because I tested them three different times to get the recipe juuuuuuust right. And they now taste like peanut butter chocolate chip cookie dough. You’re welcome :). 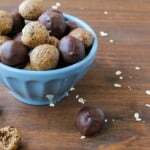 I made these with Manitoba Harvest’s newest product: Hemp Heart Bites, which have 10 grams of protein and 10 grams of omega-3 and -6 in one serving. They’re a super convenient mid-afternoon or after school snack to get your hemp quota for the day. Plus, you can use them to make delicious cookie-dough-like protein bites. Win! In a food processor, pulse Hemp Heart Bites, oats, and peanut butter to a fine, crumb-like texture. Add chocolate chips and pulse quickly to combine. Take 1 tbsp of mixture and roll into a ball and place on a parchment or wax paper-lined baking sheet. Refrigerate until ready to serve. To make chocolate covered peanut butter hemp heart bites, melt 1/4 cup chocolate chips with 1 tsp coconut oil and roll balls of mixture in melted chocolate to cover and transfer to parchment or wax paper-lined baking sheet. Let cool and harden in refrigerator for at least 15-30 minutes. Don’t forget about the GIVEAWAY! 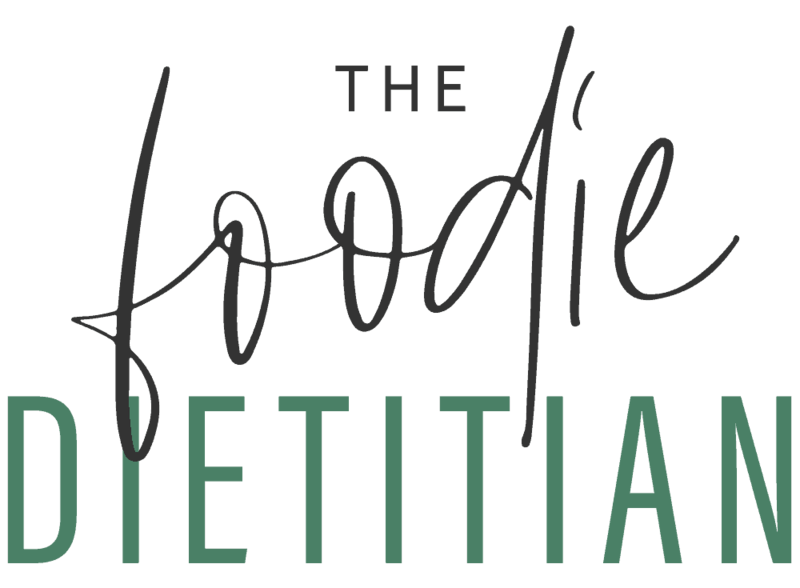 Manitoba Harvest is giving away FIVE bags of Hemp Heart Bites to one lucky TFD reader in the U.S. or Canada (just no PO Boxes puh-lease). The giveaway will run for one week through Thursday, September 3rd. Good luck ya’ll! Sorry what are hemp heart bites? The recipe is to make bites but calls for a bag of bites … I have hemp hearts but don’t know what bites are or how much is in a bag. Peanut sauce on Tofu would also be great on other post of yours Kara, have to look forward to this one too. Great Recipes ! Keep it Rollin! 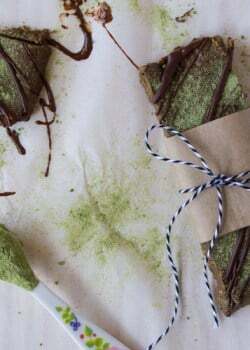 Where can I buy the Hemp Heart Bites? I’d like to make your recipe. We love sunbutter and apples! I like peanut butter on a bagel! I can’t wait to try your recipe, thanks for the chance! I love trail mix or larabars for a quick snack…can’t wait to try these! Big fan of Larabars too! my fave is ants on a log Thanks for the chance to try these! Favorite after school snack probably is peanut butter and crackers, something light as not to ruin dinner. Just recently grew some okra in my garden & I can’t get enough. I eat it raw & it crunchy like a chip. It is currently my fave snack but my faves are always rotating! Wow good for you! Quite a nutrient powered snack! Hmm I love peanuts as a back to school snack! 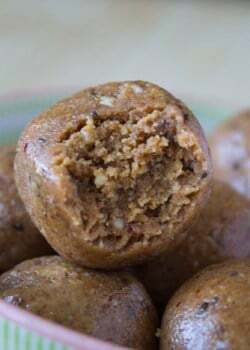 I’m a big fan of snacking on almonds, but these Manitoba Harvest Hemp Bites are a new addiction for my husband and I. Thanks for this chance to win and good luck everyone! Thanks for entering to win, Michelle! 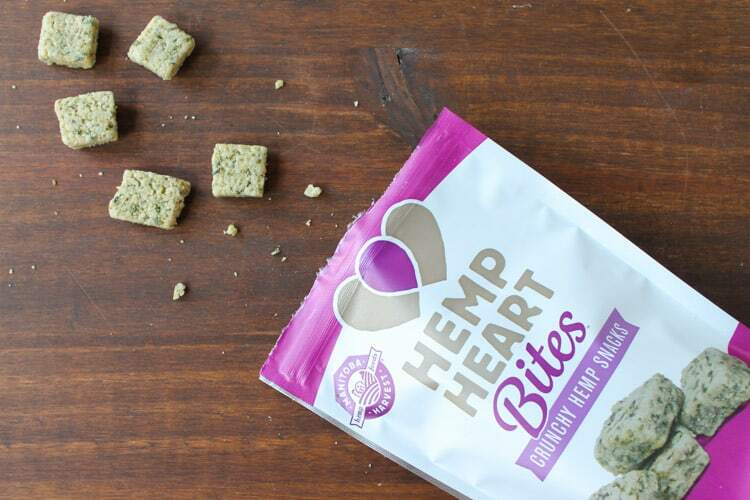 And so happy to hear you guys are loving the Hemp Heart Bites! I love Greek yogurt cups with fruit for a healthy snack! Yes! Great healthy combo for protein & fiber! String cheese makes a great protein snack. Nuts are a great satiating snack! These look so tasty! My favorite snack is pecans. Thanks, DJ! Pecans are awesome. Thanks, Nicole! Gotta love PB&J. I love making my own mix of nuts, fruit, and seeds for a healthy trail mix that lasts for a long time. Yummmm! Zacky would love these. Do you have any idea how much (1cup?) regular ol loose hemp hearts you’d use if I don’t have these bites handy? 🙂 I haven’t tested it with regular Hemp Hearts yet but I would start with 1 cup. Let me know how it turns out! My favourite back to school snack is raw fruits and veggies. I have a big ‘ole bag of hemp hearts in my cupboard and never know what to do with them besides sprinkling them on yogurt, oatmeal or salads. This is next on my list! Fruit leather is my favorite BTS or BTW (back to work) snack! Our favorite back to school snack is Trail mix! I love something simple like an apple and peanut butter. Thanks for the giveaway! Our favorite back-to-school snack is currently greek yogurt with cinnamon and local honey. 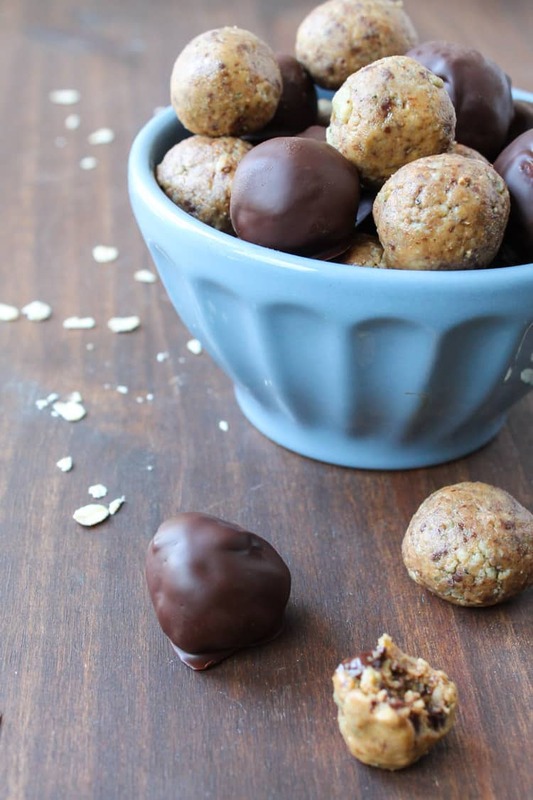 We are definitely going to try Chocolate peanut butter Hemp Heart bites, including the chocolate covered ones. The hard part is going to be waiting the 15-30 minutes for them to harden in the refrigerator. Pinning this!! I’m definitely going to try making some energy bites, but fresh fruit with nuts or nut butter is my current standby! 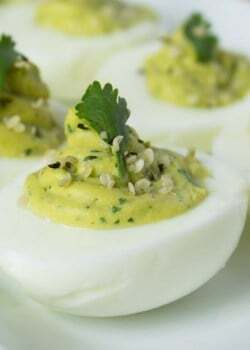 I have some raw shelled hemp seeds,and I can’t wait to make these delicious looking snacks! What a great way to eat something nutrious for you! My favorite snack right now is chocolate graham crackers and peanut butter. Greek yogurt is my fave back-to-school snack! I like the old standby, cheese and crackers or peanut butter and crackers. My favorite back to school snack are power balls! The ones I make are similar to these. I have never tried hemp hearts though. Thanks, Erin! Let me know what you think if you try them! 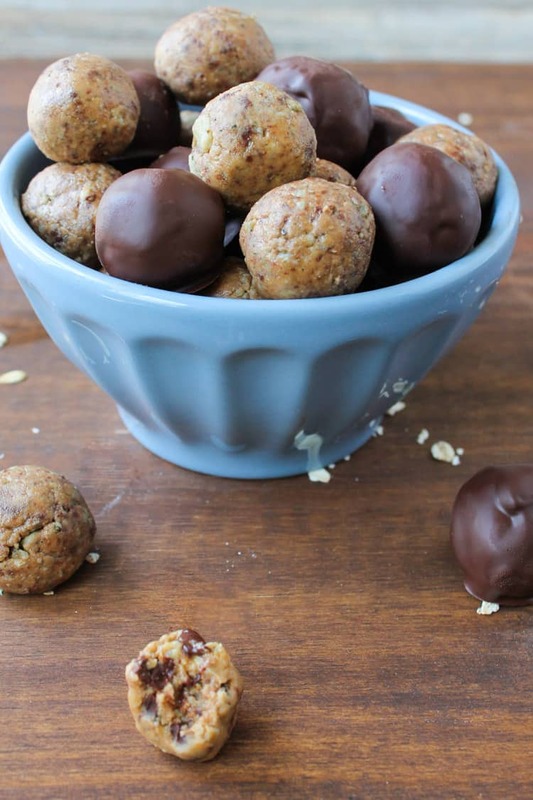 These look amazing and are such a great snack inspiration for a flavor combination! I have lots of hemp seeds to play with right now so I may whip up some bites inspired by these. Yum! Pinned! Hemp hearts are so healthy. They truly are! Protein, fiber, and omega-3s!